The term “competitive advantage” might trigger thoughts of a company with a defensible market position, best product, lowest price (and cost), superior customer service or consistent client outcomes. 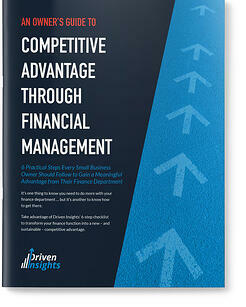 But the truth is, there are many sources of competitive advantage within an unexpected area: your finance department. Those reports your finance team hands you each month are gold mines of information. Almost any decision you are considering for your business can be guided with the right collection of reports. For example, if you want to acquire a new piece of equipment, reports present comparisons of generated income to the monthly payment and reveal whether you can afford the purchase and when the break-even point is. If you are thinking of adding a service, reports expose whether the addition will be profitable or a burden on your resources. What metrics should I be watching to measure my company's success? How profitable is each of my engagements or service offerings? How do I know my reports are accurate? How do my results compare to my competitors? Imagine having valuable information like this, the moment you need it. Would be nice wouldn't it? 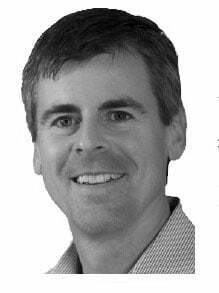 But how do you begin to manage your finance function so that it is a competitive advantage? Where do you even start? Our free 6-step checklist will show you how. 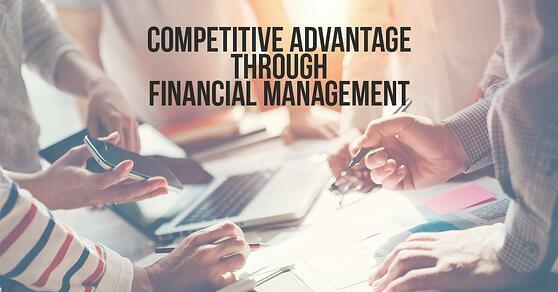 Get our Owners Guide to Competitive Advantage Through Financial Management and learn how to utilize your finance department more fully to gain a competitive edge. If transforming your finance department into a source of competitive advantage seems too overwhelming, talk to us about outsourcing your accounting needs to Driven Insights. We study your business carefully and work with you to give you the information when you need it so you can reach your goals. We run your finance function on an ongoing basis and are with you, every step of the way. Call to learn whether outsourcing your finance function to Driven Insights is right for you: 888-631-1124.